A Veridian New Home Specialist will look out for your best interests, 24/7. They’ll walk you through every step of the home-building process, including things like financing, home plans, site selection, choosing features, and design changes, right through to new home orientation and periodic check-ins. Our New Home Specialists are available seven days a week to answer all of your questions. Give us a call today at 800.726.7397. After experiencing the excitement of building her dream home from the ground up in the early 90’s, Pamela Aveni soon realized that she wanted to pursue a career in new home construction. 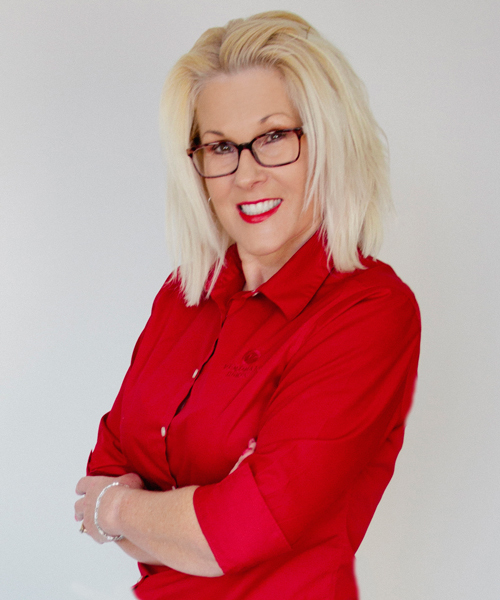 Passionate about helping others envision their perfect home, in addition to building sustainable communities, Pamela serves her customers well with honesty, sincerity and integrity. 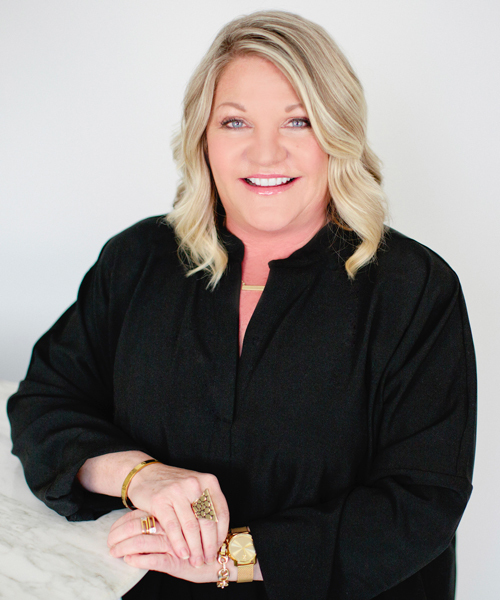 She has earned multiple awards over the course of her career, as a licensed broker and real estate agent in Southern California, where she lived with her family for 25 years. An avid runner and traveler, Pamela enjoys participating in 5k’s to raise money for various charities, tending to her flower garden and taking her dog for long walks. When she is not being active, you can find her enjoying her husband’s BBQ cuisine, watching her daughter’s dance team, or spending time with her son on the golf course. 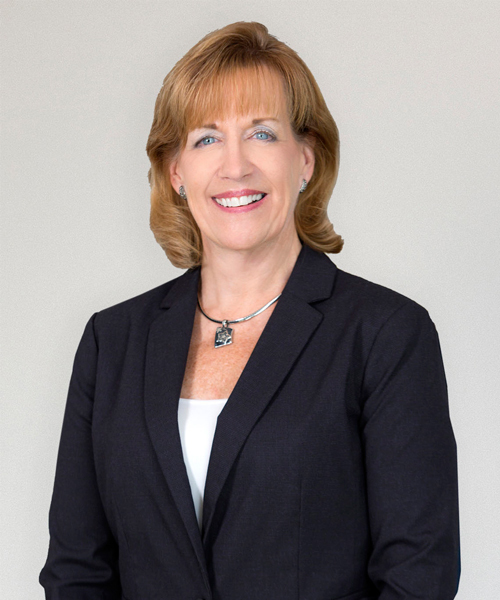 There is an important set of expectations Terri Jacobson has set for herself, and they are tightly woven within the two most vital aspects of her life – her family and her Veridian Homes family. Terri’s husband and five, now adult, children remain the “apple of her eye.” She finds herself constantly cheering on each of them, supporting their personal goals, and yes, assisting in their home-buying decisions. And then there is Terri’s “other family” – her treasured Veridian family. For over 13 years, she has loyally cared for her customers. These years of accomplishment speak to her product knowledge and expertise in this industry. Recently, they were heard loud and clear by Avid Ratings, who named Terri to be in the top 5% of new home construction sales people in the nation. These values, coupled with her product knowledge, have led Veridian to select Terri as the New Home Specialist for their exciting, new Silver Spring Estates neighborhood in Menomonee Falls. If you ask Terri what is most important in life, she’ll without hesitation say, “FAMILY” – hers and yours. Sarah Rudy is certainly no stranger to sales and superb customer service, as she has spent the last 25 years as a district manager for 16 retail stores. With an ongoing interest in real estate and the building process, she has built four of her own homes, most recently completing her very own Veridian! Sarah looks forward to helping her customers find the perfect place to call their own while incorporating her familiarity with the build process and providing an exceptional experience along the way. In her free time, Sarah can be found traveling, attending charity functions to support the greater Milwaukee area, enjoying a concert, or hanging out at home with her two dogs. 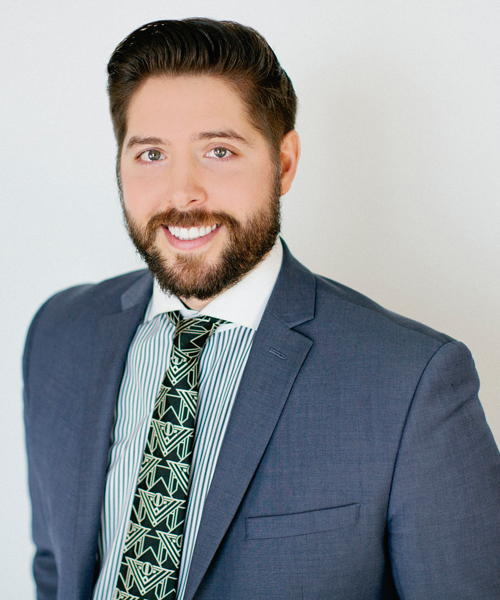 After purchasing a Veridian home in 2013, Josh Besch enjoyed the process so much that he set out to make it his career. He came to Veridian Homes with over 13 years of technology sales experience at TDS and CenturyLink, receiving countless awards for his performance. 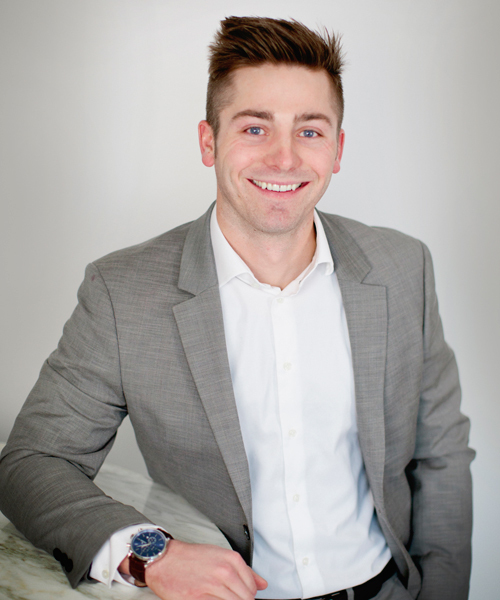 Josh has always had an interest in real estate and is pleased to have found a way to combine his skills with this passion. 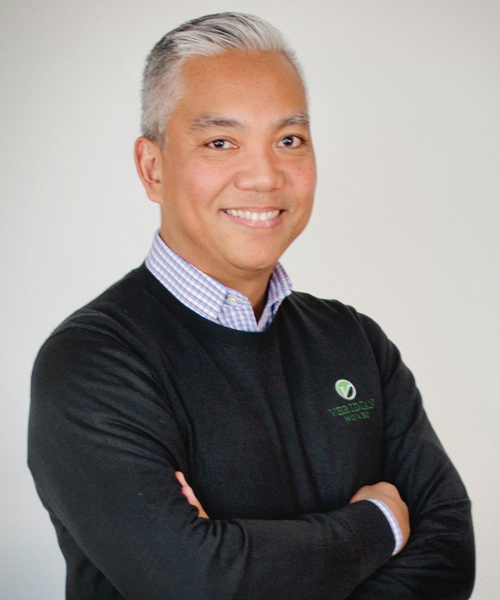 As part of the Veridian sales team, he focuses on creating meaningful connections with homebuyers. Josh brings enthusiasm to the home-buying process, and he is passionate about helping you fulfill the dream of homeownership. He believes that whether this is your first home, or your last, getting the details just right is essential. Outside of work, Josh is an avid outdoorsman and Ironman Wisconsin Finisher. He enjoys spending time with his wife and two kids, volunteering at the Middleton Fire Department, and participating in CrossFit. Norman Bondoc has spent the past 17 years in the bustling restaurant industry, managing his staff and delighting his customers’ appetites. Intrigued by construction and home design, he knew that he needed to expand his palate and delve into home building. Knowing that buying a home is likely the largest purchase that most people will make in their lifetime, Norman is elated that he can help fulfill that dream and hand over the keys. When he’s not out helping his customers attain their goals, he can be found helping his children make them. As a father of four, Norman can be most often found coaching on the field or cooking in the kitchen. 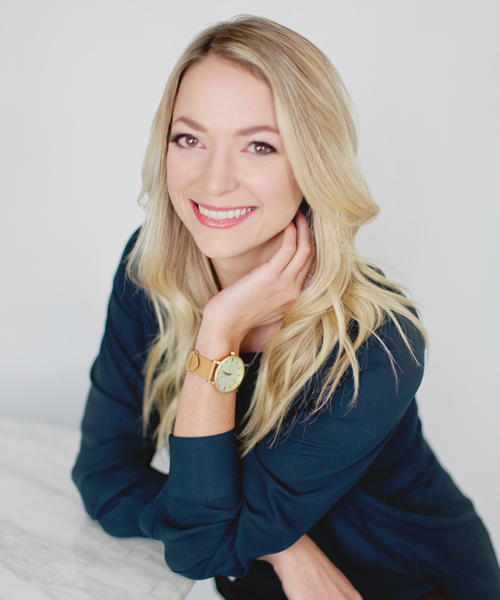 Ashley Carmichael began her career with Veridian Homes in our Design Studio, helping homeowners with their interior design decisions. She quickly realized her desire to work with customers from the start of the process as a New Home Specialist. 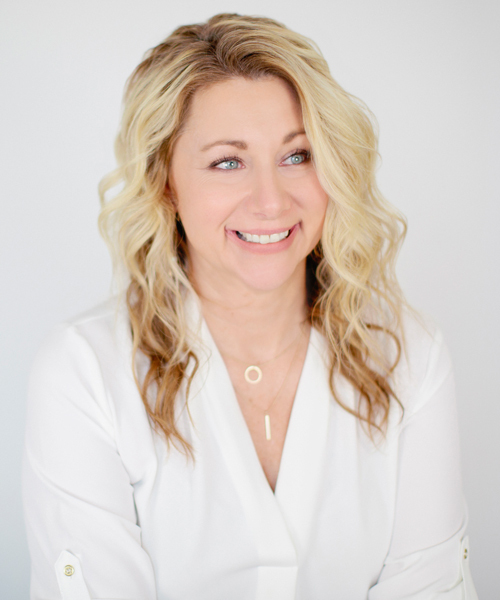 Ashley brings her experience building her own Veridian home, and a background in interior design from UW-Madison to every new home consultation. Having grown up with four brothers, she knows how to tackle just about any issue and do so with a smile on her face. Ashley was born in South Carolina, but has called Madison home since she was six years old. When she’s not busy helping families find their dream homes, she likes to spend time in the kitchen, hang out with her nieces and nephew, and stay active. Before joining Veridian Homes, Adam Crook spent 10 years traveling the globe recruiting top talent for two of the most prestigious Junior Golf Programs in the world. A true coach on and off the field, Adam has always been passionate about helping others envision and achieve their dreams. 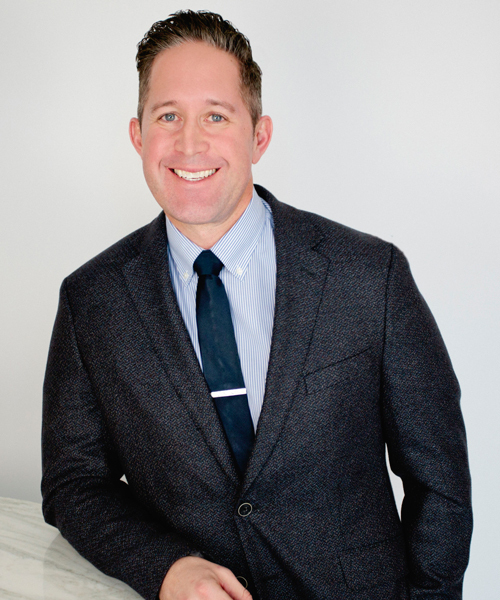 With his knowledge in new home construction and his ability to listen and truly understand what his customers are hoping to accomplish, Adam will help you plan and perfect every detail of your brand new home. When he’s not in the office, Adam can be found golfing, coaching youth sports, enjoying time on the water and spending quality time with his wife and son. 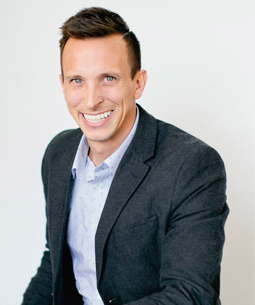 Prior to joining Veridian Homes, Nick DeMaria spent the past 10 years in sales ranging from wine, Google Apps for Businesses, digital marketing products and most recently, floor covering. A true jack of all trades, his real passion lies in new home construction, real estate, architecture, interior and exterior design. Nick grew up on a horse farm in Minnesota, where his family trained thoroughbred horses so it’s no surprise that hard work, discipline and guidance are just a few of his strong suits. When he’s not helping his customers envision and build their dream home, he can be found spending time with his wife, two dogs, family and friends. Though an avid outdoorsman, he isn’t one to turn down an invitation to try a new restaurant, watch a horror movie or tackle his never-ending search to find the perfect IPA. 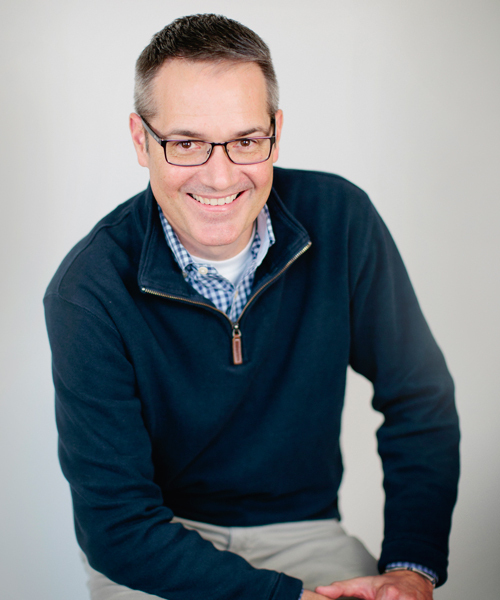 Chad Elert can offer his customers years of experience in new home construction in the Dane County market. Chad truly loves to work with you to find the perfect neighborhood and ideal Veridian home for your lifestyle. His goal is to find the right match, and to make building or buying your new Veridian home enjoyable. 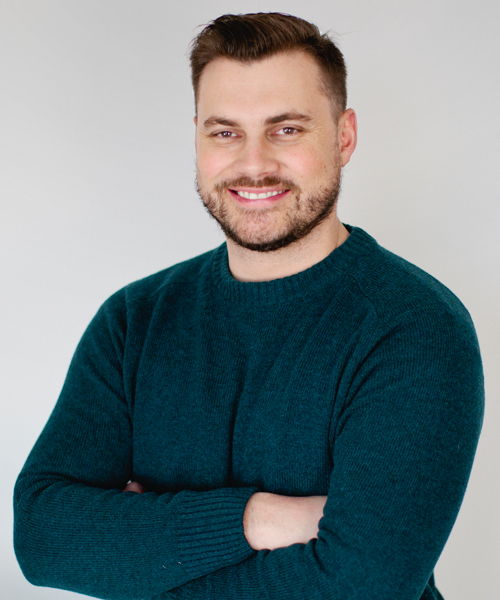 Part of Chad’s motto is to always be learning – whether it’s engaging with a best-selling book or finding out more information on the newest environmentally friendly product for someone’s dream home. It’s no wonder that Chad can bounce many balls at the same time. Chad took a brief hiatus from the Madison area to work as the Team Manager for a Major League Soccer team on the west coast. But his love of the Midwest and desire to start a family brought him back to his roots, where he enjoys actively participating in countless area sporting events and taking advantage of the many outdoor activities. To Jerry Goeden nothing is more rewarding than helping to make your dreams tangible. He prides himself on actively listening to customers to make the process of purchasing or building a home personal, simple and fun. Jerry has spent years in Marketing and Sales and was repeatedly awarded “Salesperson of The Year” by both Clear Channel and Entercom Radio. You’d be surprised to learn that he didn’t always see himself in this career path, he once set out to be a disc jockey only to be disappointed that the job paid in t-shirts and record albums. Fast forward to today, and you will likely find Jerry cheering on Wisconsin sports or out enjoying live music. While Jeff Greenlee considers Wisconsin to be his home state, he also grew up in Ohio, Tennessee and Rhode Island. All those moves gave him an appreciation for homes and their quirky old layouts. This is why Jeff likes the open floor plans and modern technology found in new Veridian homes. Jeff’s ability to help his owners find the home to fit their every need is his specialty. He takes pride in listening to his homeowners’ needs and helping them find their dream Veridian home – whether it’s a mud room with a tub for their dog Parker, or the perfect Prairie-Style home within walking distance of an elementary school. While Jeff is an avid reader, it’s no wonder that one of his favorite authors is the famous thriller writer, John Grisham. Like a main character out of a good Grisham novel, Jeff enjoys being resourceful and is fast paced. And he’ll help you with every detail of the home building and buying process – while making it a terrific experience. Caring for others comes natural to Chris Kamrath, who previously spent 20 years as a small business owner and early childhood educator. Chris oversaw the care of hundreds of children across three daycare centers in Southeastern Wisconsin. After the sale of her centers, Chris decided to follow her first passion of helping people achieve their dreams through the new home construction process. Always willing to educate and answer questions, she enjoys being an instrumental resource for her customers throughout the process. Outside of the office, Chris enjoys spending time with her husband and kids, being active outdoors and celebrating her Ukrainian heritage. 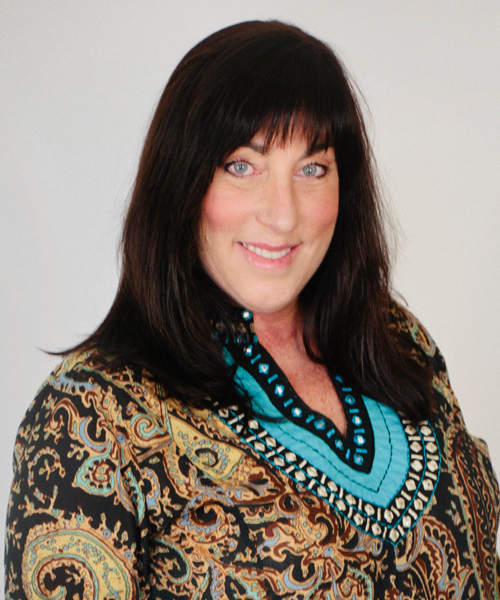 A native to the Madison area, Amy Kirner can help you build or buy a new Veridian home. She specializes in listening to her homebuyer’s needs, and finding the home that helps them to achieve their goals and dreams. Amy’s love for new homes began early on, being raised by a father who was a builder. She appreciates that new homes can be customized to match exactly what the buyer is looking for, resulting in a home like no other. She also enjoys the variety of floor plans offered by Veridian Homes. And just as each home is unique, so is each customer – and Amy strives to help them make the perfect fit while providing outstanding customer service. In fact, Amy has been recognized by Veridian for her commitment to customer satisfaction. When she’s not helping clients on their home, you’ll probably find Amy golfing, traveling, or grilling out with friends and family. 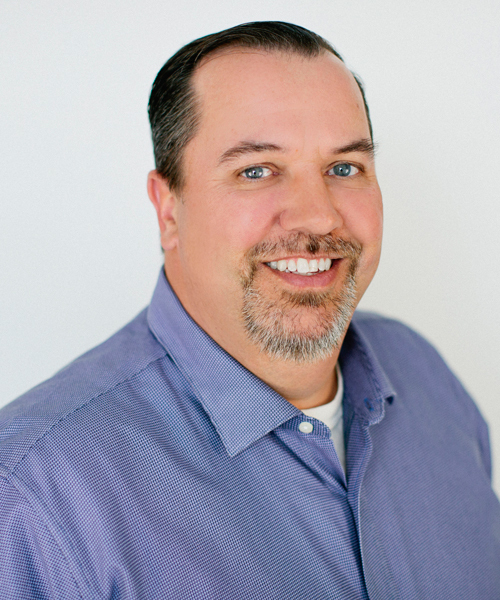 When you meet Scott Kramer, you know why he’s been the top salesperson at Veridian Homes year after year. Scott has a knack for getting to know his homebuyers and finding the perfect home and neighborhood for their lifestyle. Whether it’s a custom kitchen island, extra storage space in the garage, or a home close to a preferred elementary school, Scott listens to your needs and provides the highest level of customer service. 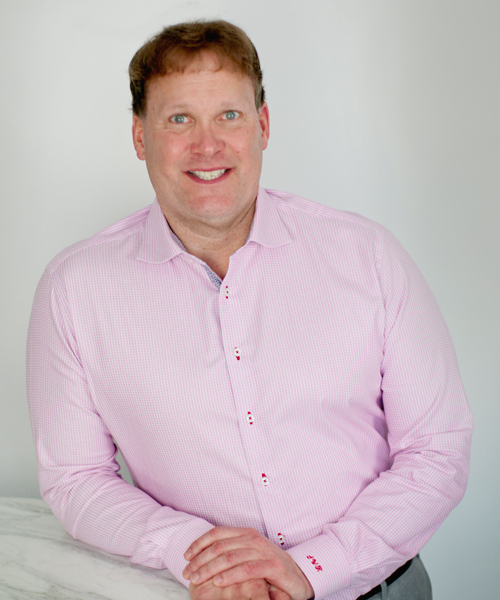 His passion for helping create your dream home is evident in the number of people who work with Scott to build their first, second and third Veridian homes and in the referrals he receives. Scott knows all the ins-and-outs of building and buying a new home and is well versed on the numerous options available in each Veridian home – as he is a Veridian homeowner too. Maxwell Miller is no stranger to helping people find a home as one of our top New Home Specialists. He will go out of his way to help you achieve and materialize your dreams of home ownership. To ensure you are 100 percent satisfied with your experience, Maxwell applies the principles of trust, honesty, respect, integrity and commitment to create a unique home building experience. Whether you plan to build or buy a new Veridian home, Todd Pierce is here to help make it easy. Growing up in Middleton, Todd is an expert on the Madison area. He can help you determine a location that is best for you among our several stunning Veridian neighborhoods across Dane County. He understands your needs and will work with you to ensure you find a home that is perfect for them. The proof is in his achievements. Todd has been recognized by Veridian for his sales growth, as well as his outstanding customer satisfaction scores. 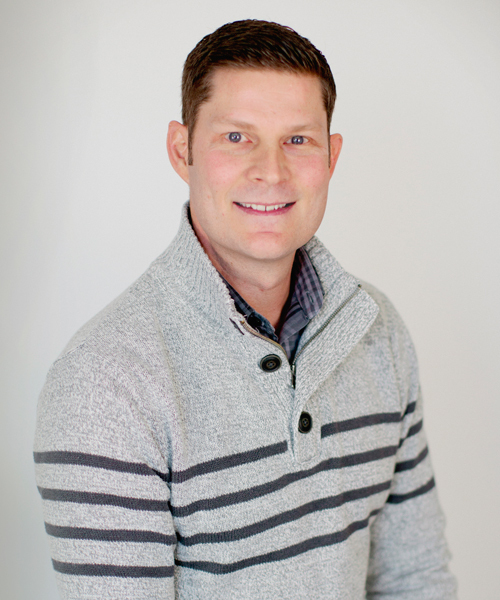 Todd enjoys being a New Home Specialist but when he’s away from work, you’ll probably find him spending time with his family and friends, golfing, taking in a sporting event, reading a James Patterson novel, or enjoying the outdoors. 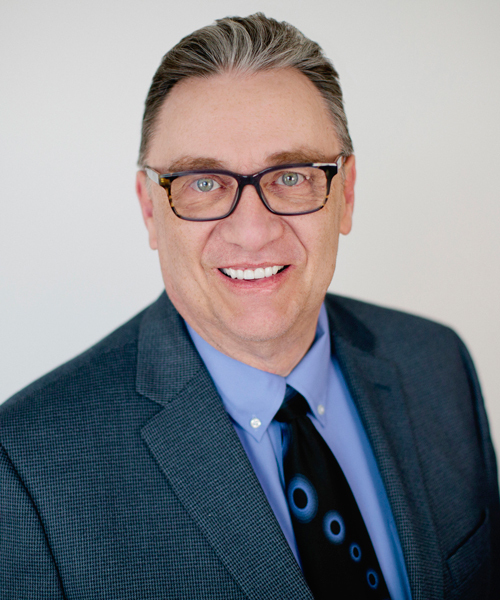 When you meet Paul Treige, you’ll know why he helps many people build their second and third Veridian homes, and why they refer their friends and family! 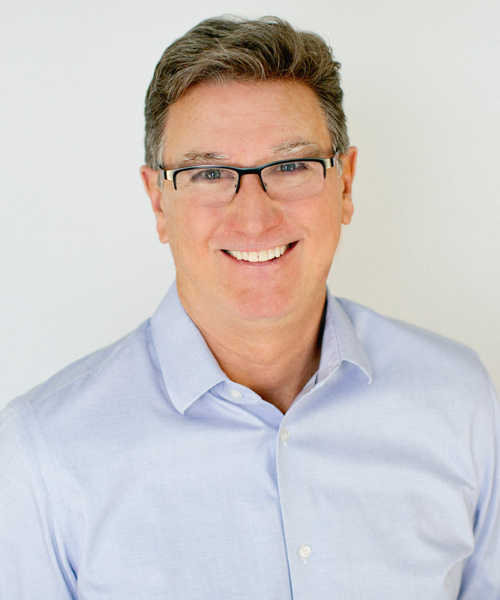 With over 30 years of home building experience at Veridian, Paul brings expertise, knowledge of architecture, attention to detail, and thoughtful insight to each of his homes and customers. Paul focuses on learning about you and your needs to ensure you get exactly what you’re looking for, without overlooking the smallest detail – from the perfect homesite to the perfect kitchen. He can help with design, the building process, and financing options. Paul’s knowledge is first-hand as he is proud to be living in his fourth Veridian home. When not dreaming of your perfect home, Paul enjoys spending time with his son, playing golf and loves to travel. This Sun Prairie native and former basketball player loves the Badgers – so you may find him either at the Kohl Center or Camp Randall cheering on his favorite teams.